Prepare for an awesome visual adventure guided by Evan Sharboneau through his tutorials and videos showing some jaw dropping photography techniques. Some of these photos can be created using simple tricks and techniques, while some may need more gear to accomplish and still some may even use Photoshop. Whatever the case they are extremely creative, fun and leave me feeling inspired. 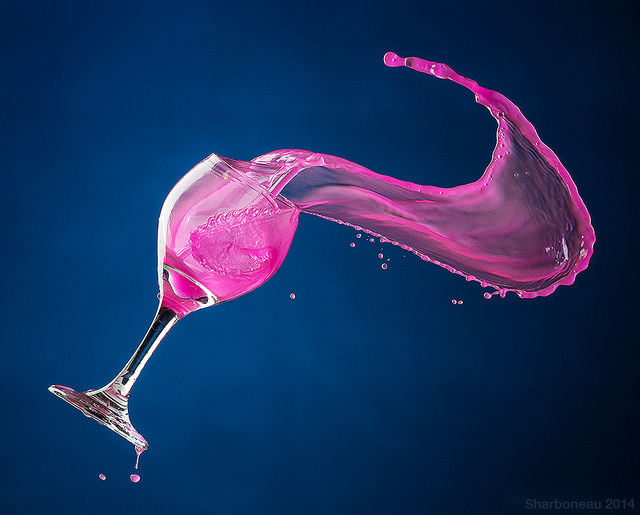 This wine glass with its contents frozen in mid-air puts a different spin on capturing the motion of liquid. It appears that the liquid may just spill at your shoes but of course safely contained within the frame. 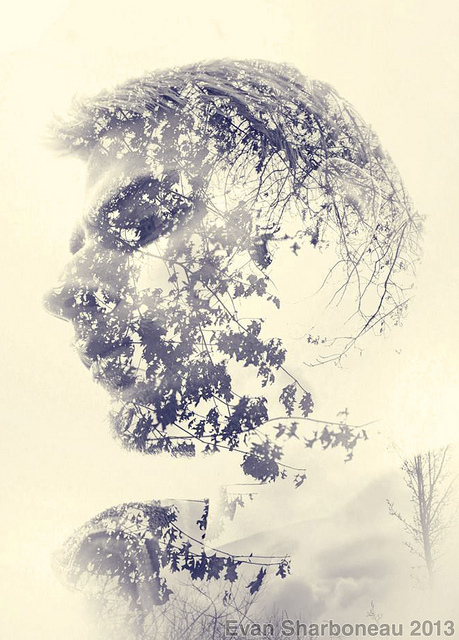 This photo is an example of double exposure, created using nothing more than a DSLR camera. I absolutely love the soft, whimsical effect this creates. The possibilities are open on this one, there are so many options for backdrop and fillers. Another example like the one above but this time there is multiple exposures rather than just two exposures. This one is pretty cool, right? It can be pulled off easier than you might think with some basic stuff you probably have around the house. Whoever lives here must have just won the lottery right? Sadly for them it is a mere illusion. There is so much quantity of fascinating pictures and ideas on this site, if you are looking to learn some cool tricks and techniques or even just even just to check out some cool art, I highly recommend a visit. 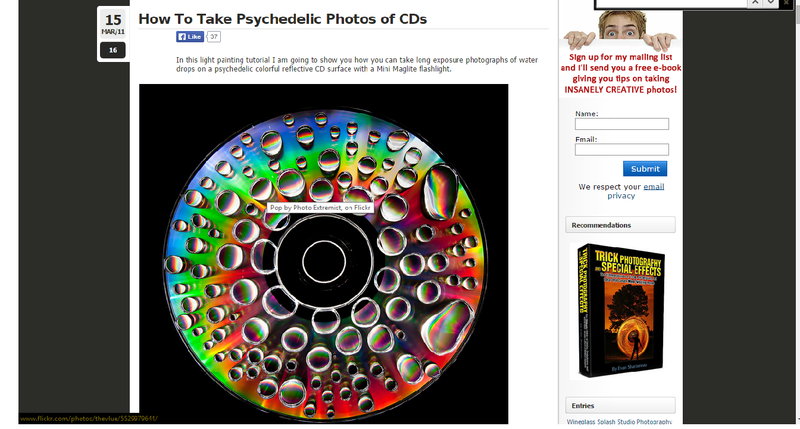 This entry was posted in P2 Professional Blog Search on October 16, 2014 by pinkheather2.